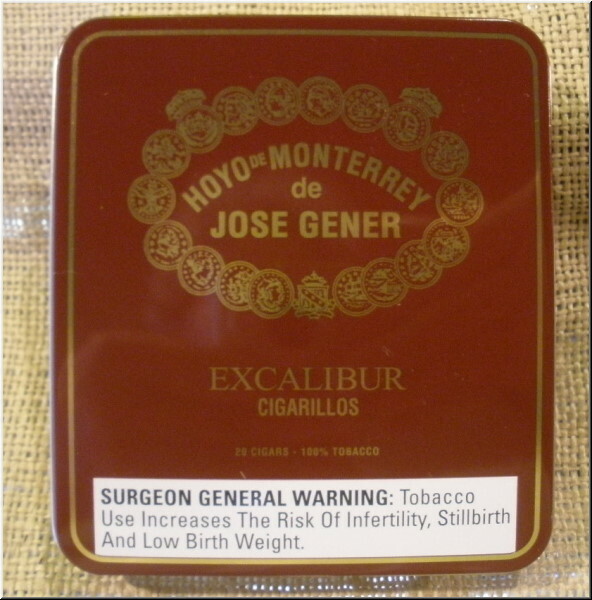 A really gorgeous cigar, with a medium-brown colored wrapper and an oily sheen. 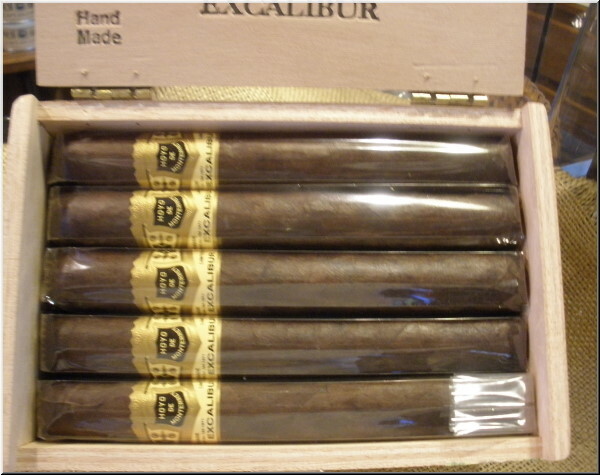 It smokes like a dream with delicious coffee, tobacco flavors and a long, rich finish. Rated 89. Rated 89. This attractive toro has an even draw and burn. It has elegant, balanced flavors including wood, nuts and spice. The finish has sweet notes. Mild to medium in body.